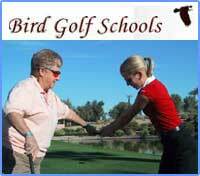 Building Better Golf Swings Since 1994! 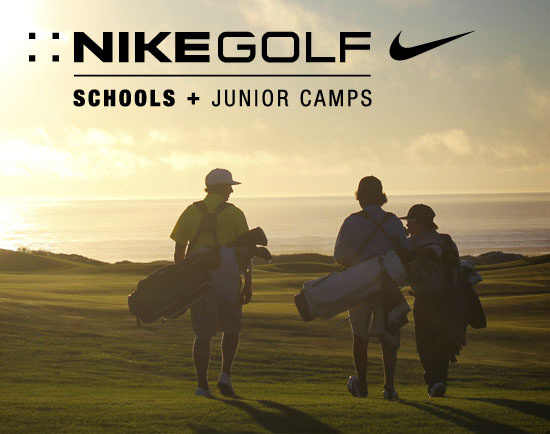 Nike Golf Camps provide junior golfers with the tools to enjoy this great game for a lifetime. 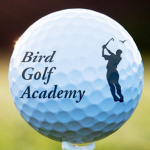 Attend a Nike Golf Camp this summer and you will get better, regardless of your starting point, and you’ll have a blast doing it. That’s our commitment to you. 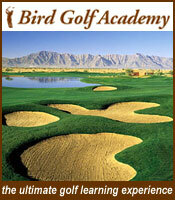 Visit Nike Golf Camps or call 1-800-NIKE-CAMP for detailed information on our entire network of camps.